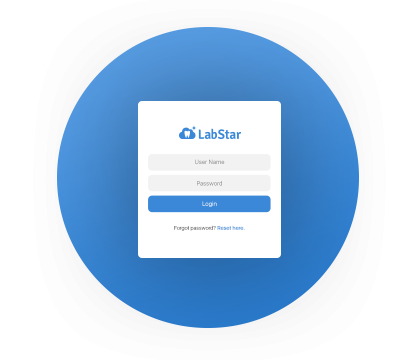 LabStar’s digital transfer feature effortlessly integrates a “digital dropbox” with comprehensive case management. Clients can send you files with drag-and-drop uploads or by emailing files directly into LabStar. 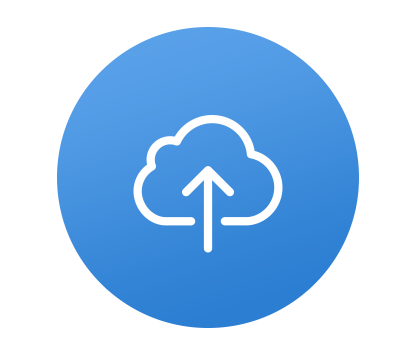 With unlimited storage, file sharing has never been easier. The LabStar Attach app replaces obsolete scanning technology so user can upload images from Apple mobile devices directly to cases. Originally designed to quickly save hand-written lab slips, labs also use it for case photos and videos, too. 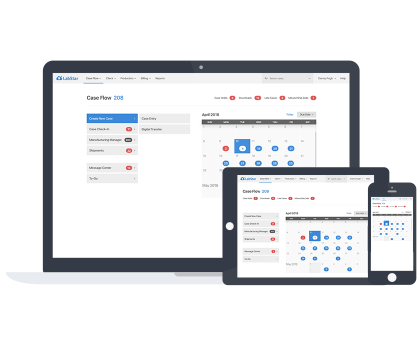 Monitor your supply chain from end-to-end by providing secure portals for both clients and outsource manufacturing partners.